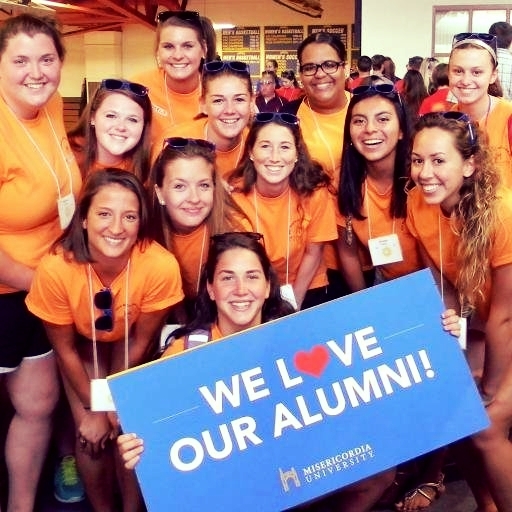 Thank you so much for considering a gift to Misericordia University! We have many opportunities for you to partner with us to continue Misericordia’s tremendous growth and progress. Below are some popular examples of approaches you may wish to explore. Please click here to learn about how you can make your gift.